Looking for a home in the heart of Fort Payne? Look no further! 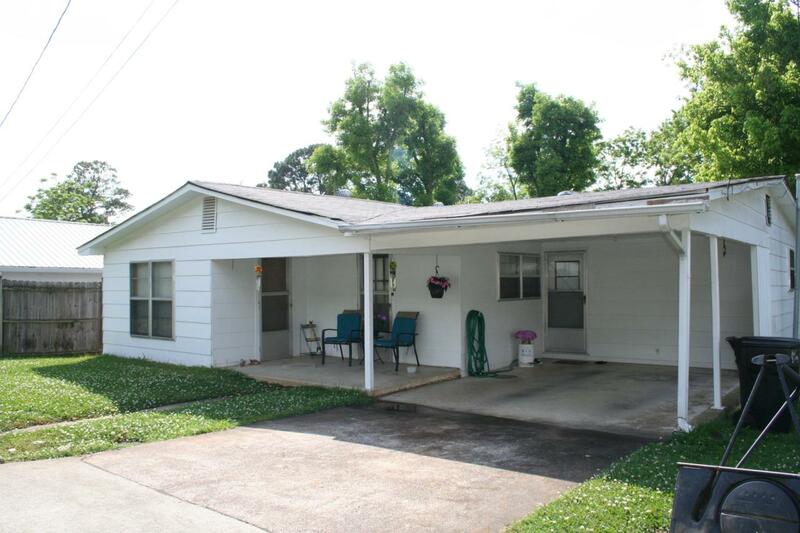 This 1960's home features three bedrooms and one bath, a screened in porch and a half unfinished basement. The water heater, HVAC system and roof are all less than 5 years old. This home would make a great investment property or first home. Call today!